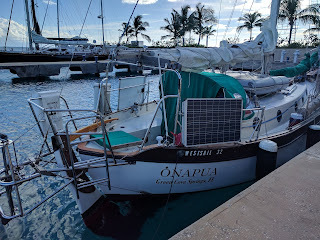 Onapua........the sailing vessel: Playing catch-up with photos. 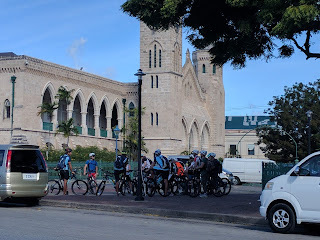 I finally found some good internet at a bar in Bridgetown that I could upload some photos of the past week. 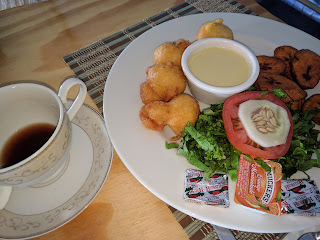 Bajan breakfast, with bakes, plantains, salad and a cup of tea for $20. 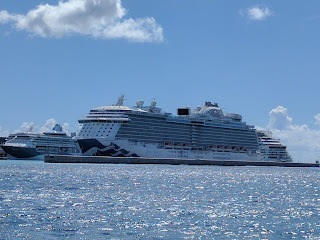 Arrival in Barbados at Port St Charles. 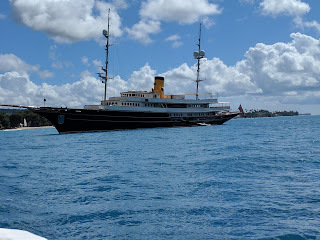 Super Yacht Nero anchored outside. 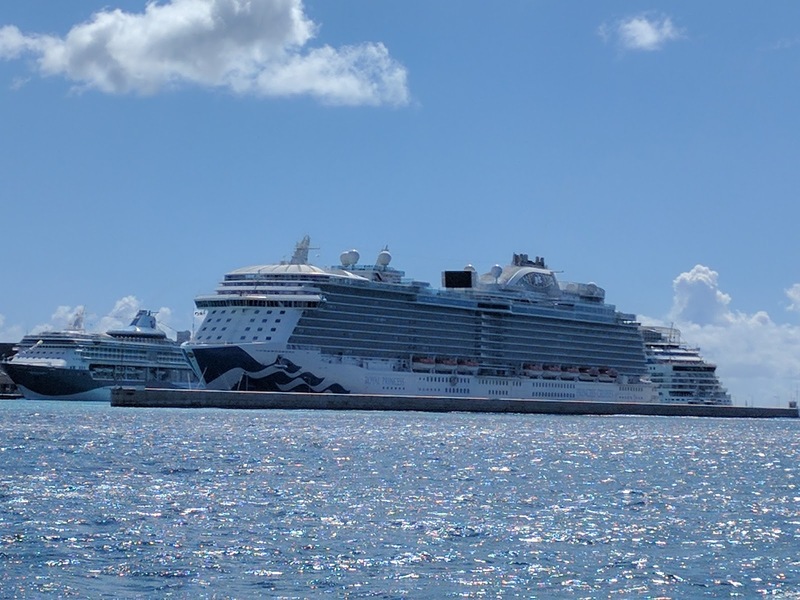 Lots of cruise ships at Bridgetown. 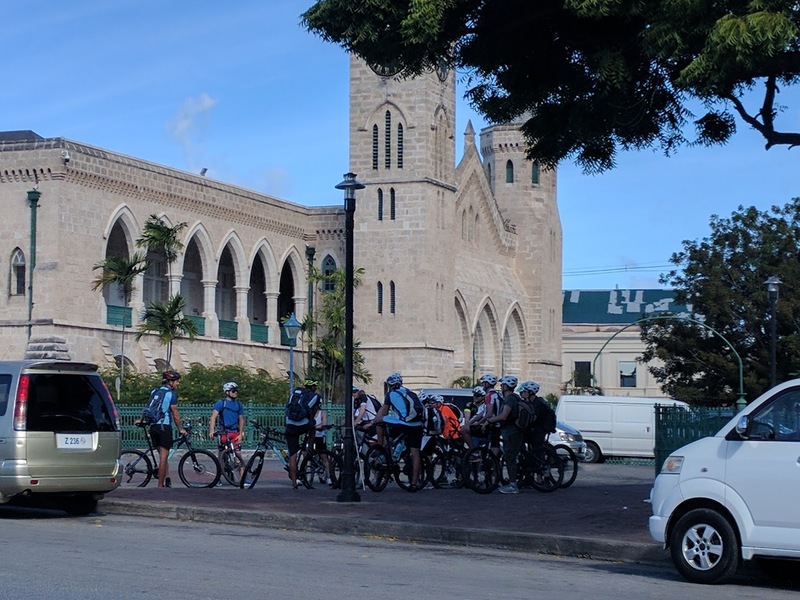 Lots of cyclists meeting in the center of the city.